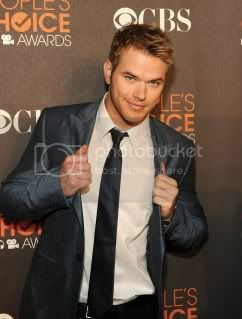 Click on the links below to check out pics of Taylor and Kellan at the People’s Choice Awards! Update: Twilight has won Best Movie and Best movie franchise. Taylor won Favorite Breakout Movie Actor and Best On-Screen Team went to Rob, Taylor, and Kristen. Congratulations to them all! 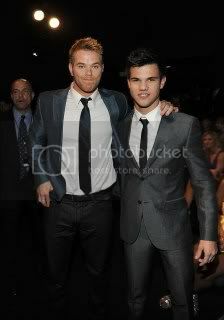 My Taylor looks HOT !!! Log in | 52 queries. 1.079 seconds.